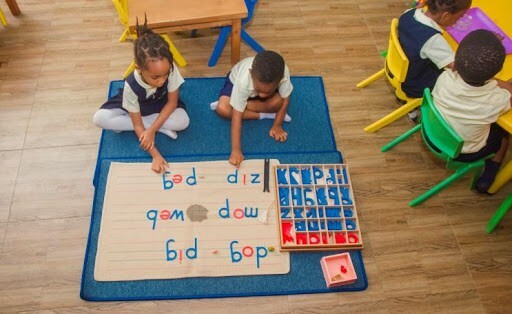 This January 2019, our school of the month is Juniper Creche. 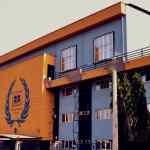 LagosMums loves to introduce detailed insights on schools around Lagos. 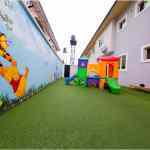 Read what makes Juniper Creche an outstanding school for parents to consider while looking for a good school for their children. Please give details of your staff/ administration? We are a Montessori Nido (Creche) and Day Nursery. We accept children from 3 months on the Nido floor and have children from age 2 years in our Infant Community. Our Nursery 2 class admits children from age 3. All our classes are staffed with qualified, caring caregivers. What is the ratio of kids to teachers? The babies up to age 2 – 3 babies to 1 adult. Age 2 & 3 – 4 children to 1 adult. Ages 3 & 4 – 5 children to 1 adult. Our children are from 3 months – 4 years in the Nursery. 4 years and above in the primary section. What is the teaching methodology to be adopted? 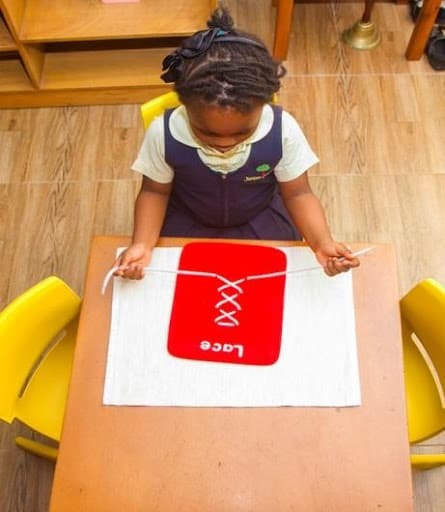 We are mainly Montessori however we also incorporate some aspects of the Nigerian curriculum. Are there Extra-curricular activities available? We have the following activities; Taekwondo, Ballet, Robotics, music, etc. We open from 7am – 5pm for the Nido – children under age 2 years. Age 2 and above 7am-2pm. We do have after school care available for additional fee. We admit all year round for children under 2 years. Infant Community and Nursery 2 also admit all through the year after assessment and short interview. Tuition – Is there a payment plan for the pupils? There is a payment plan available, further details available from the School Secretary. How do you access pupil’s progress? We deploy several methods depending on the age of the child. We have a strong home/school partnership which is evident in our communication books as well as face to face communication and progress reports. What are the Disciplinary methods adopted? We do not use corporal punishment in our schools. We rather prefer dialogue and non-verbal communication. Generally our pupils are extremely well behaved. 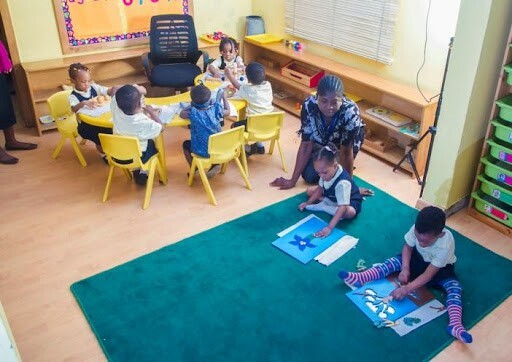 What separates Juniper Crèche School from the rest? Juniper Crèche is unique in lots of different ways; we pride ourselves in being abreast of current global best practice in childcare. We provide a level of care that respects each child as an individual with different milestones and target attainment. 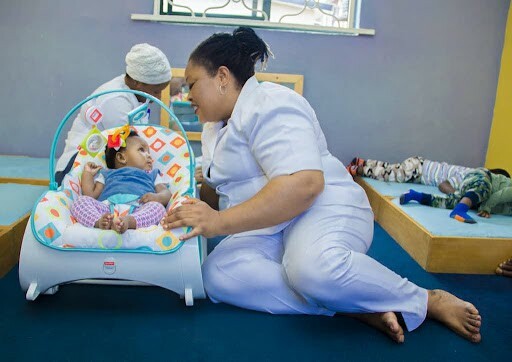 At Juniper Crèche we aim to assist the whole child. We realize that academics alone will not bring forth happy confident child and so we provide all round nurturing to ensure the children fulfil divine potential. What should parents be looking for to decide if your school would work for them and their children? Parents should know what they want for their children, having decided they should have a checklist of sorts specifying those areas they deem important and tick the ones they have seen to meet/match their expectations. How will your school prepare children for learning and operating in the 21st century? 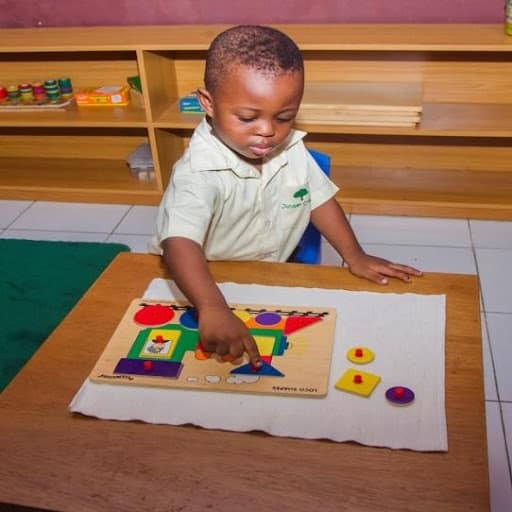 We encourage critical thinking skills and logical reasoning through our Montessori style of pedagogy. We realize that children need to be taught “HOW to think not WHAT to think”, as this is the future of education. How do we contact you for more information or to schedule a visit to the school?